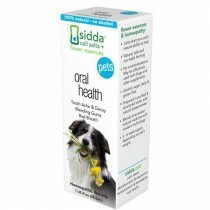 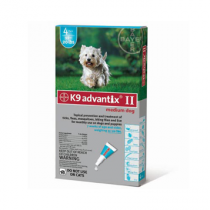 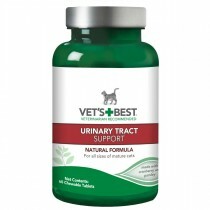 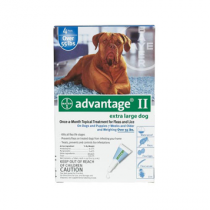 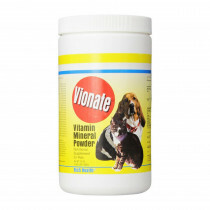 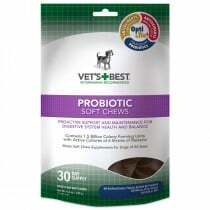 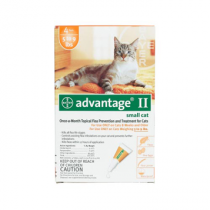 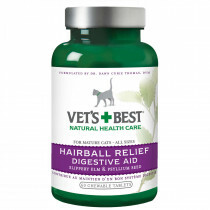 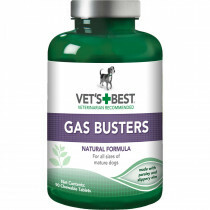 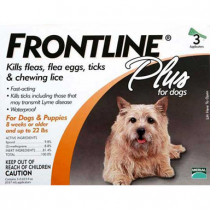 Vitality Medical has a great assortment of Pet Dietary Supplements. 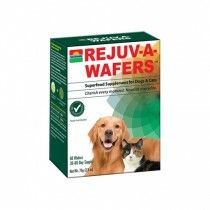 Not only do we care about helping you stay healhty, we want your pet to be as well. 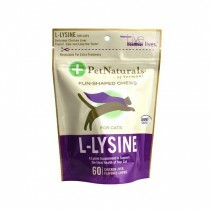 Dietary supplements are an excellent way to make sure that your pet is getting the nutrients and protection they need. Sometimes even a normal diet doesn't get your pet enough of the nutrients that they need and it's a great idea to boos their diet with an appropriate amount of supplements. 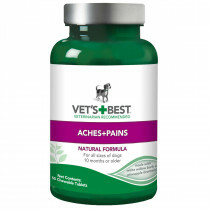 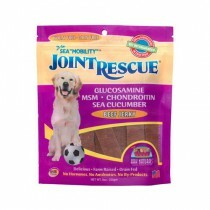 For example many veterinarians recommend glucosamine supplements as supplement to help treat osteoarthritis. 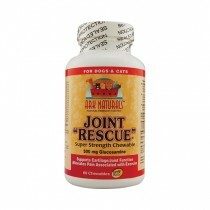 Fish Oil supplements for pets are recommended for use to help treat arthritis and as a nutrient to benefit skin and fur. 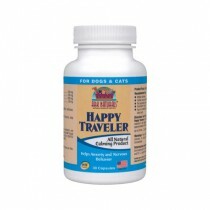 Other supplements for pets include multivitamins (which can be useful for pets with certain vitamin deficiencies), Digestive Enzymes (a treatment for pancreatic enzyme deficiency), S-adenosyl methionine (SAM-e, a chemical shown to help treat age-related cognitive dysfunction and some mood disorders), and many others. 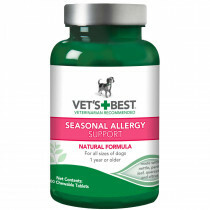 If your pet has allergies to certain foods then it is possible that they aren't getting enough of certain nutrients in their diet. 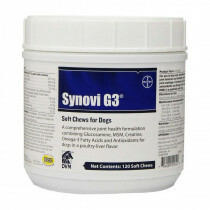 Consult with your veterinarian to see what supplements could be of benefit for your pet.